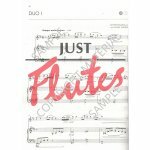 What sets this series apart is Janet Way’s imaginative choice of repertoire, her intelligent exercises for aural and sightreading, and the inclusion of some simple improvisation and basic theory. 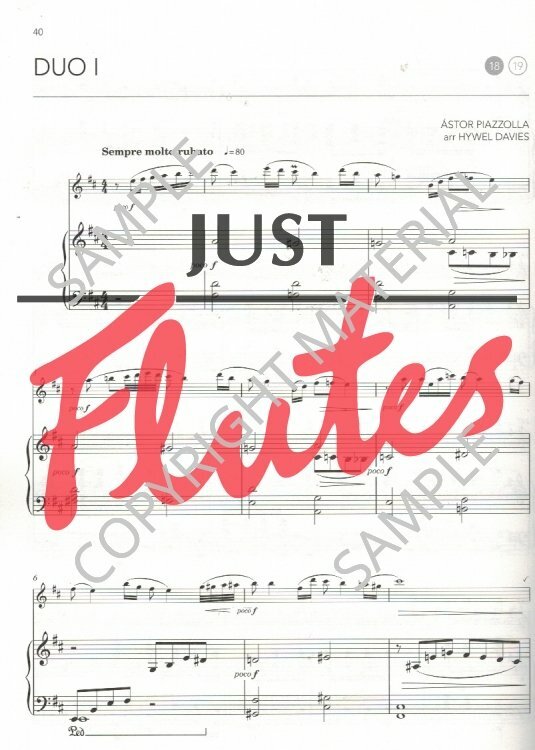 Proper flute playing on the CD and the reasonable price make every book a ‘must have’! The Grade By Grade series draws on the rich and varied Boosey & Hawkes catalogue of classical, contemporary and educational repertoire, highlighting composers including Serge Prokofieff, Dmitri Shostakovich, Karl Jenkins, Carol Barratt and Christopher Norton, alongside arrangements of traditional music from around the world by Peter Wastall, Vera Gray and others.Carefully selected by Janet Way, this practical anthology provides the complete repertoire resource for the aspiring Grade 5 flautist and creates the perfect package for teaching, exam preparation and performance.Each volume contains: * 19 pieces & short studies, each complemented by a useful practice and performance tip * grade-appropriate scales and arpeggios linked to the repertoire through bespoke text and exercises * brand new sight-reading activities * newly-commissioned aural awareness tasks * a piano accompaniment booklet Packaged with a CD of full performance demonstrations, piano backing tracks, and grade-appropriate aural awareness resources. Janet Way is an experienced performer and teacher. 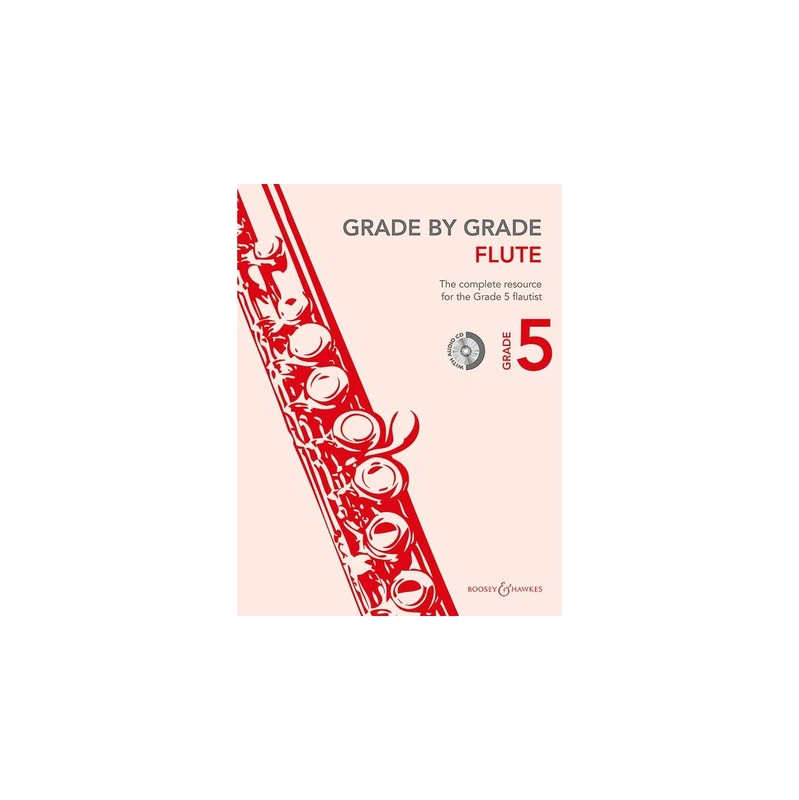 She is a tutor for the LRAM woodwind teaching course at the Royal Academy of Music, and has worked as a mentor and diploma examiner for the Associated Board of the Royal Schools of Music. She is founder and director of the internationally-acclaimed Oxford Flute Summer School.